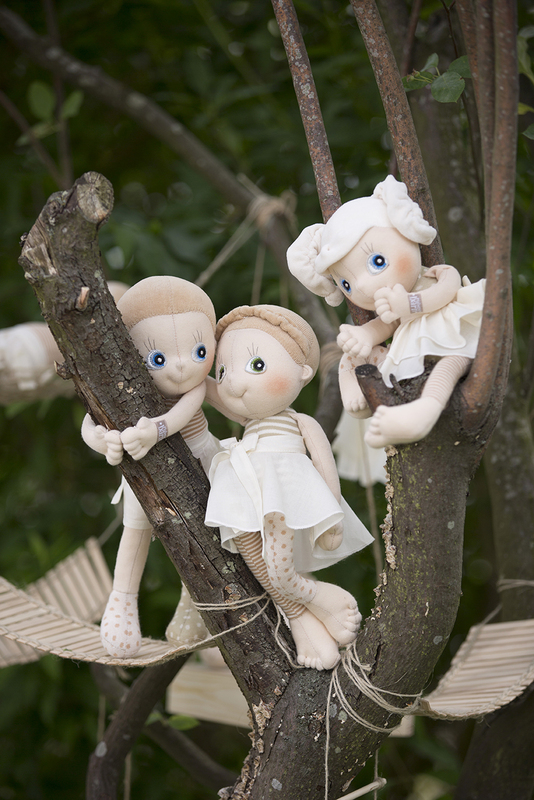 Welcome to the friendly, fun and happy world of Rubens Ecobud dolls. 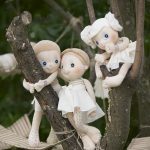 These gorgeous dolls love holding hands, exploring the environment, are nature friendly and would love to be your friend too! 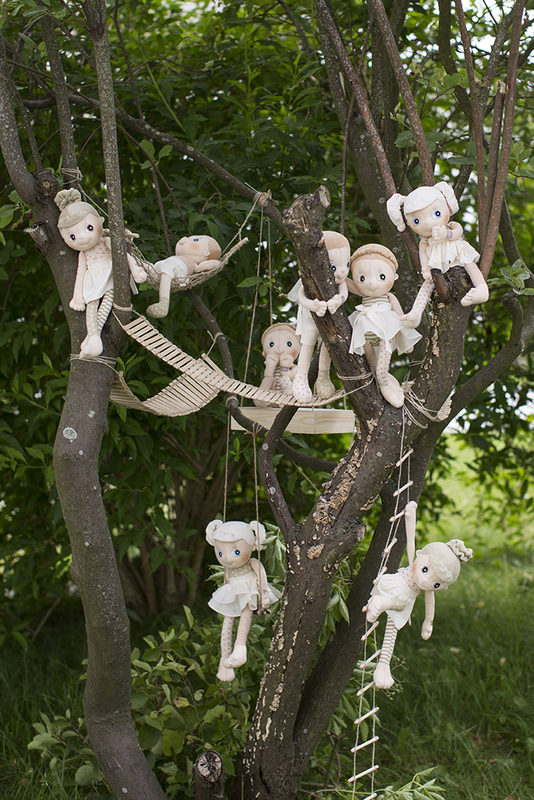 Made from soft organic cotton, these amazing dolls are suitable from birth and machine washable. 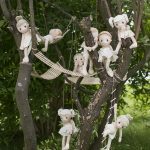 These beautiful dolls are handmade and incorporate all the high quality features and materials synonymous with Swedish design. Rubens Ecobuds have been created as long-lasting friends that children can relate to. 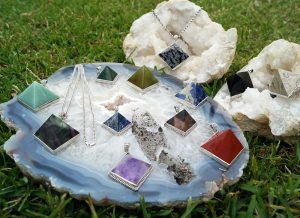 Designed to develop children’s empathy through play to help them become kind and compassionate adults. Each doll has a happy unique character that will delight children and bring out the Inner Child in all of us who are kids at heart!